Free Shipping Included! 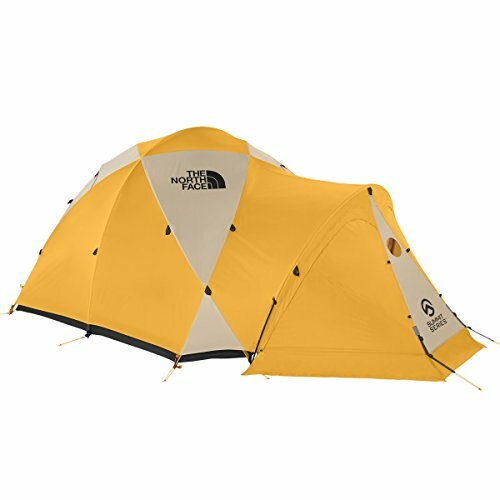 The North Face Bastion 4 Expedition Tent Summit Gold/Asphalt Grey by The North Face at Mountain Walk. MPN: 0689914095878. Hurry! Limited time offer. Offer valid only while supplies last.